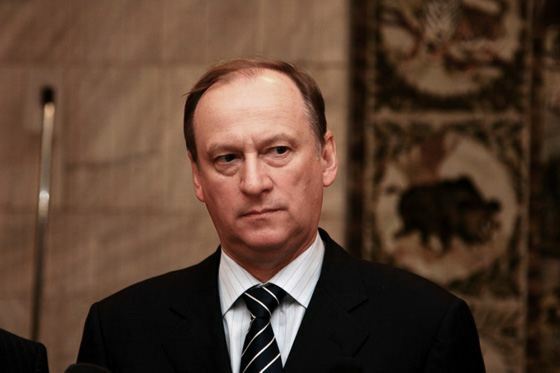 Secretary of the Russian Security Council Nikolai Patrushev met with National Security Advisor of the United Arab Emirates Tahnoon Bib Zayed Al Nahyan in Abu Dhabi on Thursday to discuss the situation in the Middle East and exchange of information about terrorist groups, Patrushev’s press secretary Yevgeny Anoshin told journalists. “The sides exchanged views on the developments in North Africa and the Middle East, in particular in Libya, Yemen and Syria. Special attention was focus on anti-terror efforts. The sides expressed interest in information exchange about terrorist groups in the Middle East and North Africa, in joint efforts to prevent financing terrorism and transit of militants, to stop channels of illegal arms and drug trafficking, and to curb the spread of extremist ideology,” he said. Russia and the United Arab Emirates looked at ways to expand cooperation in the spheres of security, cyber security, military and military technical cooperation, relations between law enforcement agencies, and certain aspects of trade-and-economic relations, including implementation of joint projects, Anoshin noted. “The sides reiterated their commitment to closer cooperation both bilaterally and in multilateral formats,” he added.